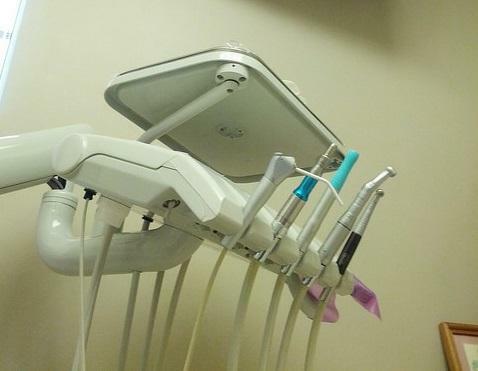 For some people, going to the dentist can be a double-edged sword. On one hand, regular dental treatment keeps teeth healthy. But at the same time, the sights, sounds and smells of a dental office can be unsettling for some. But which dentists you can access, and even afford, often depends on where you live. 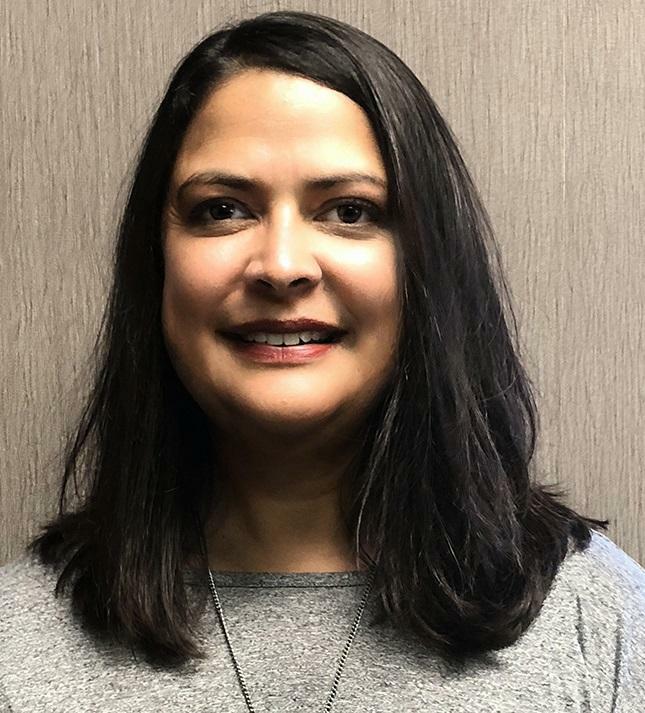 Dionne Haney is Director of Professional Services for the Illinois State Dental Society, a professional group affiliated with the American Dental Association. Haney says membership records can provide a tally of dental specialists. "We believe there's currently about 11,000 dentists licensed in the state," she said. "Approximately 8,500 of them actually practice. But with regards to membership in ISDS, they can be practicing or retired." That may seem like a lot of dentists, but Haney says they're spread across a state that has more than 12 million residents. About two-thirds of practicing Illinois dentists are based in and around Chicago. This doesn't mean people have no access to a dentist, but Haney says it can limit options. "There may be difficulty in finding specialty providers, say in the southern tip of Illinois, on the western-central edge, as well as even in the northwest edge," she said. Some specializations, like orthodontics, are elective. But in some cases, such as with very young children, a general dental clinic may not be enough. 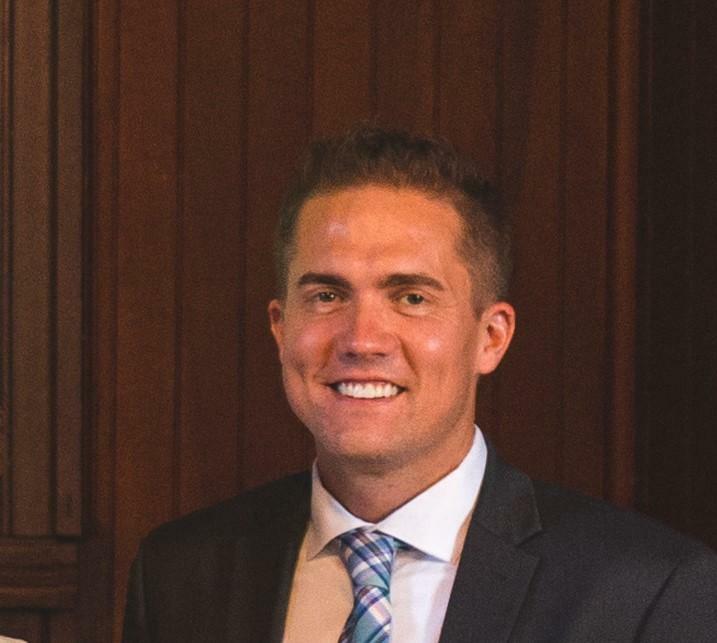 Rockford-based dentist Jason Grinter explains. Dr. Jason Grinter is a Rockford-based dentist heavily involved in mobile care. "A child may have 20 teeth in their mouth and all 20 of them are somehow compromised with dental decay," he said. "And they're too young to be seen in an office setting, so we see them in a hospital and we do all the restorative care." Grinter often treats smaller children for "Baby Bottle Tooth Decay." He says the condition can arise when kids drink liquids with sugar or fermented carbohydrates. "If the teeth are not cleaned, those types of drinks, including milk, start to break down on the teeth, and then softens the teeth and then we have dental decay that begins," he said. To avoid this decay and other chronic conditions, Grinter strongly advises Illinois residents to find a dentist and see them regularly. "Just like when you have high blood pressure, you need to be diagnosed, you need to find out that you have it or that your child has it and then get treated for it," he said. "The earlier you intervene, like with blood pressure, the better the outcomes are." Dr. Grinter is based in Rockford, but practices mobile dentistry. This means he gives treatment in areas ranging from Galena and South Beloit to DeKalb and LaSalle. This outreach work can help alleviate the uneven spread of dentists, especially in schools. "Organize the consents by classroom, go to the classroom, grab the students. Similar to any hearing and vision programs that may go on in the schools," he said. "We adapt that same kind of logic and apply it for dental care." Haney adds that the Illinois State Dental Society runs "Missions of Mercy," where more than 1,000 volunteers host pop-up clinics in a specific part of the state. "We offer exams, cleanings, fillings, root canals, partials, extractions, all that on no charge, and we're able to most often give out $1 million in free dental care within the two day period," she said. But Grinter says these sorts of missions are a supplement to a regular dentist. And even though people may live near a dentist, they still need a way to pay for it. Haney says about 3.1 million out of nearly 13 million residents are covered by state Medicaid programs. "The Medicaid-eligible may include the low income adults, children, pregnant women, elderly adults, people with disabilities, as well as the Medicaid expansion," she said. Others may have access to benefits through their employer or out of pocket. Haney says it can be difficult to get accurate numbers on how many people make use of this type of insurance. But if they do have it, they tend to use it. "We believe the utilization for those who have private insurance as well as those that are on Medicaid, kind of the same utilization, anywhere from 54 percent of utilization to 56 percent," she said. For those without insurance, Grinter says there are some options. "There's safety net dental clinics called FQHCs. Crusader Community Health in Rockford is one of them, where parents can bring their children and they accept a sliding fee scale," he said. FQHC stands for Federally Qualified Health Center. Some of them, like Crusader, limit their care of adults without insurance to dental emergencies and those with chronic conditions, such as diabetes, pregnancy, and HIV. For regular care, some of the uninsured can visit clinics at community colleges, such as Rock Valley and Harper. Here, students training to be dental hygienists can practice their craft and patients can pay on a sliding scale regardless of insurance. But adult dental care isn't mandated by the Affordable Care Act and there isn't any statewide dental program beyond Medicaid. Also, the reimbursement rate for dentists is only about twenty cents on the dollar. A new federal law, called the Action for Dental Health Act, will allow the U.S. Department of Health and Human Services to offer grants expanding dental health care programs in areas with few dentists. But without more providers, the uninsured, and those in rural areas, still face difficulty securing regular care.